Shower glass devoid of water dots and etching. 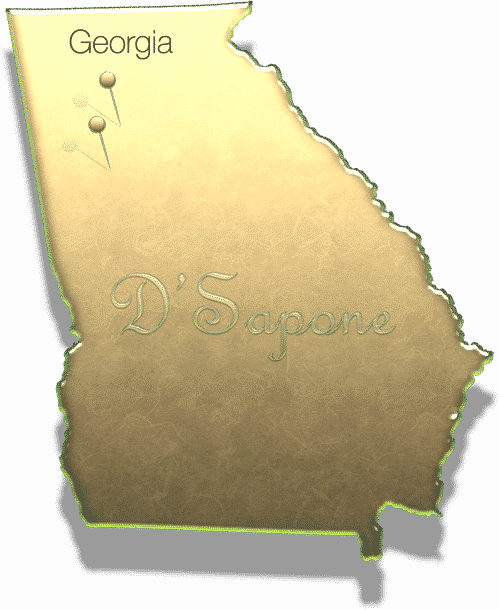 D'Sapone®’s artists restore and polish your glass with the best shower glass restoration in Alpharetta. Observe in the pictures below, how the hand on the outside of the glass is very distorted by all the etching of the water dots and soap scum. 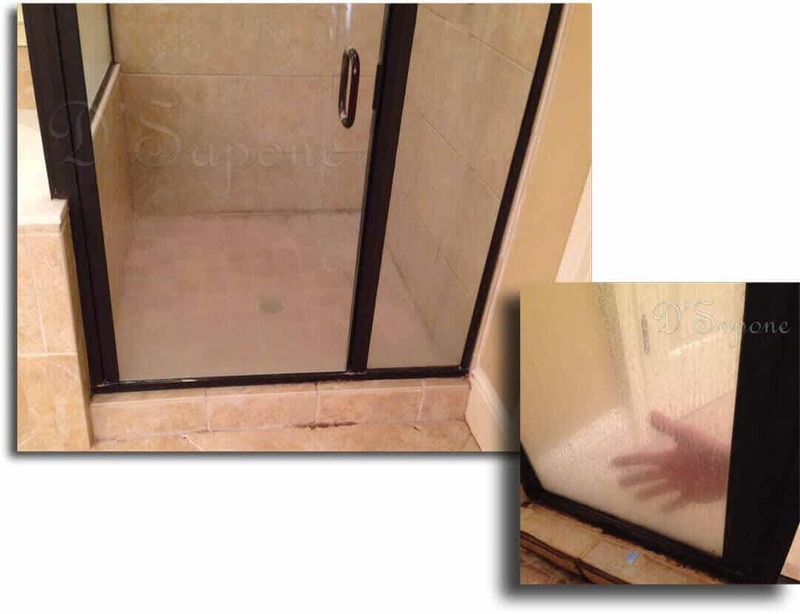 With extensive training, shower glass restoration has become second nature to our Alpharetta artists. 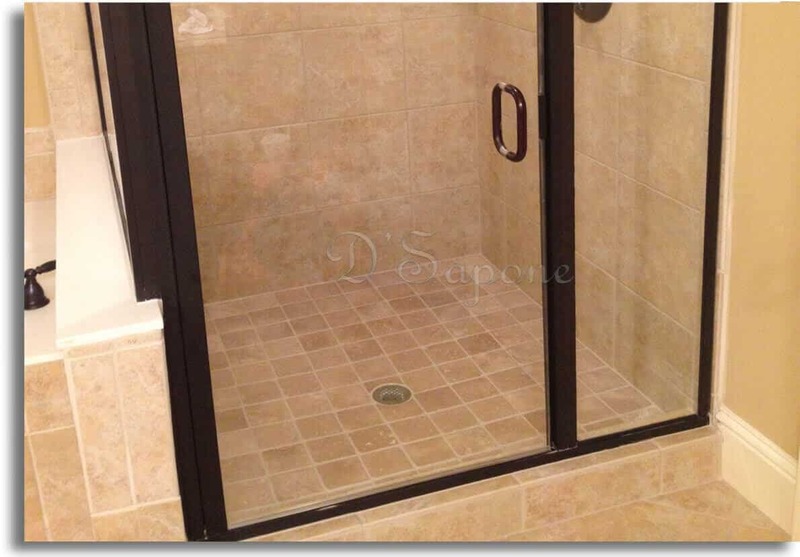 We can restore old or damaged the glass shower doors with perfection. We will eliminate hard water dots and etching, making your shower door look sanitized and clean. 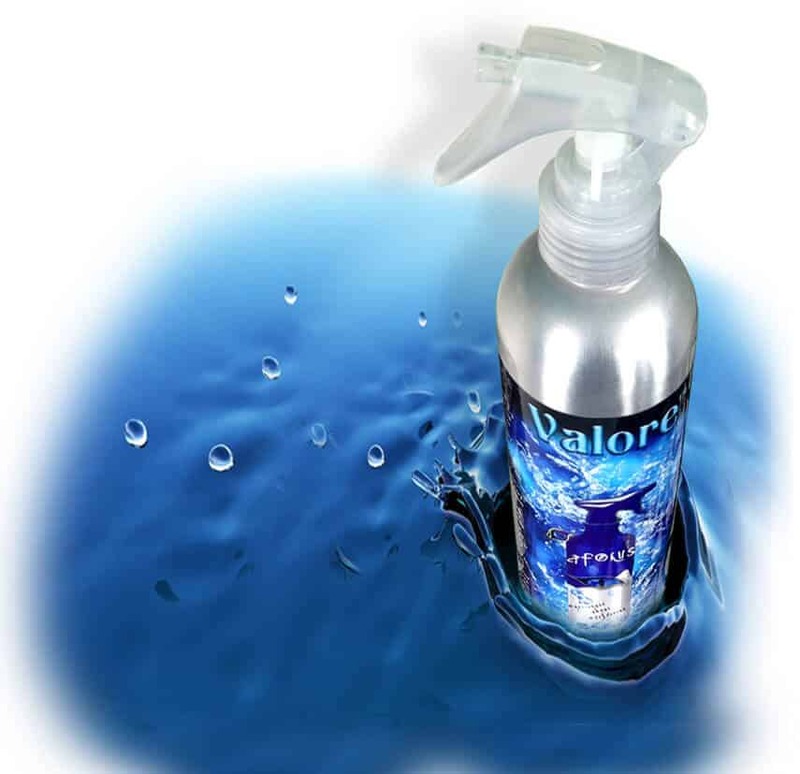 After restoring your shower glass doors, we will seal the glass with Valore. Once our artists leave, Valore will safeguard your shower glass from hard water dots and etching. Shower glass restoration in Alpharetta. is assigned to an artist, who will complete the entire process. Of course, we can eliminate all the hard dots from your frame as long as the finish on the metal is still present. We are certified and expert in performing the best shower glass restoration in Alpharetta and Johns Creek.